Place whole sweet potatoes in large pot of cold water. Bring to a boil and simmer until centers are tender. Transfer to large bowl of cold water to stop cooking. Drain well. When cool enough, peel potatoes with a sharp, small knife and quarter lengthwise. Prepare grill for cooking. Whisk together EVOO, salt, freshly ground black pepper and cilantro. When grill is hot, grill potatoes on lightly oiled grill rack, uncovered, turning until grill marks appear and potatoes are just tender, 3-6 minutes. Place the cheese in the freezer for about 20 minutes for easier cutting. To make this appetizer in advance, you can prepare and refrigerate the salsa up to a day ahead. Preheat broiler. Combine first seven ingredients; set aside. Arrange bread slices in an even layer on a baking sheet. Top each bread slice with one piece of cheese; broil three minutes or until cheese melts and bread is toasted. Remove pan from oven. Top each bread slice with about 1½ tablespoons of salsa; serve immediately. Place the garlic and salt in the bowl of a food processor fitted with a metal blade, or in a blender. Pulse for a few seconds. Add the egg yolk and lime juice. With the motor running, slowly add the grape seed oil in a thin stream. 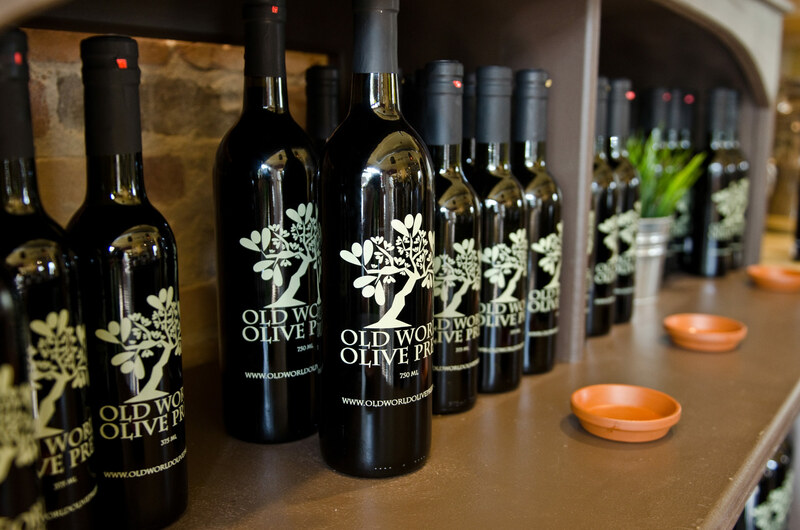 Without turning the motor off, add the EVOO slowly in a thin stream. Taste and finish with more salt if necessary. Makes approximately one cup.